We at Air Doctor Heating and Air repair, maintain, inspect and service all types, makes and models of HVAC Heating, Air Conditioning and Ventilation equipment and components. 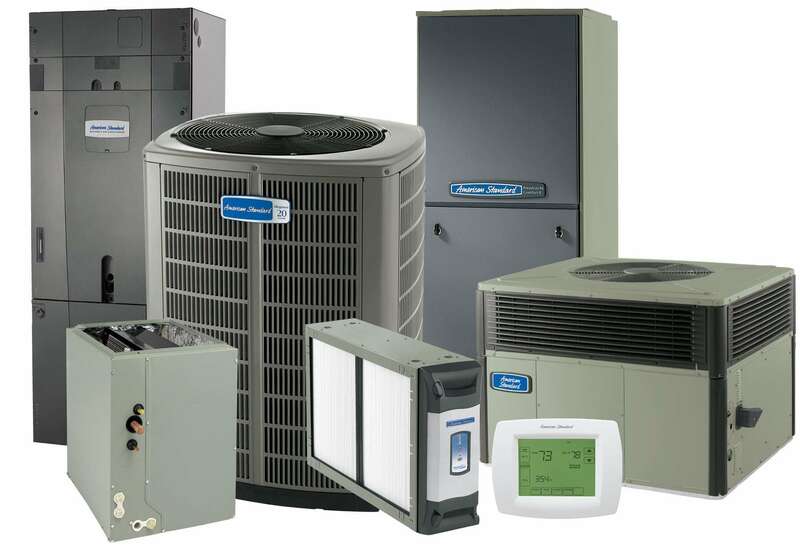 From Furnaces, Boilers, Heat Pumps, Air Conditioners, Thermostats to all related hardware, we can provide full service and repair work for you. Air Doctor Heating and Air is your best choice for installing new HVAC equipment. Because we offer our stellar service and installation expertise, outstanding customer service and highly competitive pricing it is no wonder that we are the area's best Heating and Air company! Contact us, Air Doctor Heating and Air offers Free Quotes. We offer our 10 year warranty on PARTS AND LABOR which assures you that Air Doctor Heating and Air stands behind every new installation. New installations are backed like no other company to earn your confidence. 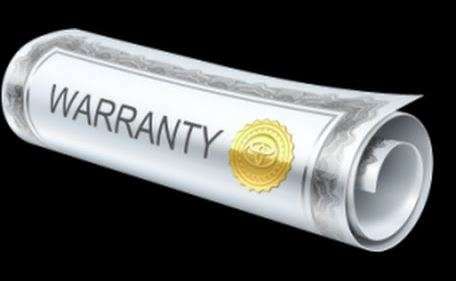 We offer the best products in the industry, install them in the most professional manner and then offer you a warranty on parts and labor for 10 years! Maryland Counties- Washington Co, Frederick Co, parts of Carroll Co, Howard Co and Montgomery Co.
With special financing options Air Doctor Heating and Air provides you up to ten years deferred payments set up with secure third party providers. You can easily and securely apply online. Please see the links on our Financing page. Or fill out our contact form on the "Contact Us" page. If you have any questions, visit our Blog pages or our Frequently Asked Questions page. Providing you with outstanding service and value. Air Doctor Heating and Air is committed to inspiring you to become our customer for life.